If you were to be asked “Without religion, how do Japanese impart moral education?” how do you answer? 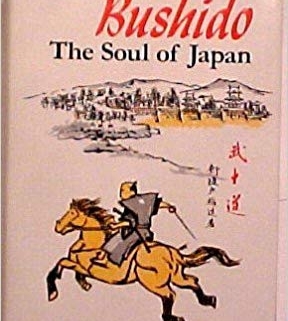 This is the book Japanese author tried to answer the question with “BUSHIDO”. 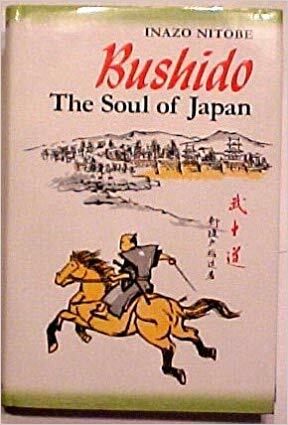 Politeness, honor, and the duty of loyalty… the roots of Japanese spirit are clearly described in English. Originally published in 1905, the book has been read beyond the time.